First came the Esquire, but it had some issues to be worked out. Second, came the Broadcaster, but there were legal issues with the name, and the thing became the 'Nocaster,' and finally, the Telecaster. 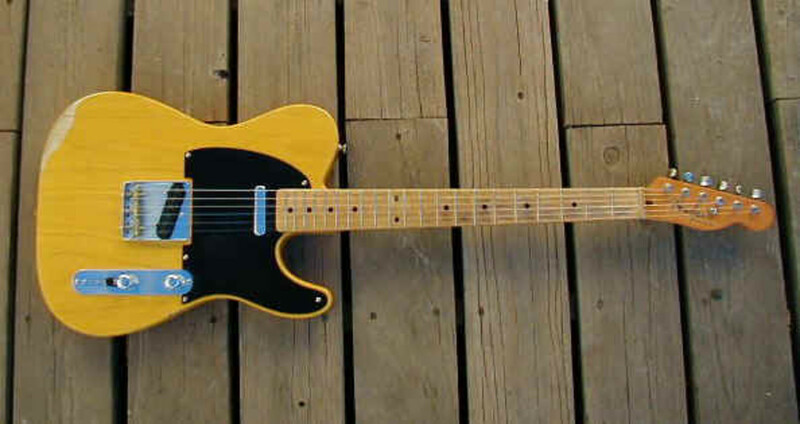 The Tele became the first successful, mass-produced, solid-body electric guitar. The Telecaster has always been associated with country and western music, and in the mid-1960s, country rock. There is no limit to what music can be created with one, however, as much heavier music was made using the Tele by persons like Jeff Beck, and Jimmy Page. It's now been over sixty years since Leo Fender's first solid body electric guitar hit the market, and the thing just won't go away. You can't make it obsolete, the solid-body electric guitar was seemingly perfect in its first incarnation, the Fender Telecaster. Our world has, however, moved forwards. We are living in the golden age of manufacturing. Want a guitar? There has never been a better time to buy one, and so, there's never been a better time to purchase the timeless Fender Telecaster. In today's world, there are LOTS of variations on the Telecaster theme, and there might be even more by business entities that are not Fender than there are by the parent company. In any event, there is absolutely the Telecaster you want and need out there, and I'm here to attempt to help you decide upon it. This page concerns the Fender Artist Series Telecaster guitars made for two of the most prolific and popular of today's Telecaster masters. It doesn't matter if you like either of these musicians, what matters here are their signature guitars, and the beauty of all these signature guitars being made and sold is that there are so many variations in technical specifications. Let's have a look! Fifteen or so years ago I was having a conversation about music with my brother. I'd fallen into having a very disdainful view of modern country music, and so I asked my brother, who was more up to date if there were anyone in modern country who did more than pose with a guitar. Without a missed beat or a second thought, I was given a lecture about how terrific a guitarist this Brad Paisley fella was. Brad is the real deal when it comes to guitar playing, and don't take my word for it at all. He's the sort of guy the Fender Telecaster was seemingly created for. His maternal grandfather had given him his first guitar at the age of eight years, and two years later, he'd perform in front of crowds. At just thirteen years Brad had a band, and he was the band-leader. His career has continued on an upward trajectory. Not just a super guitar picker, Brad is a singer and a songwriter as well. He's produced ten studio albums and an additional Christmas compilation, all of those have gone at least gold. Thirty-two top ten country music singles so far are to his credit, and at one point he had ten consecutive singles reach the top ten. He's sold over eleven million albums and won three Grammy's. Brad is still a pretty young guy for country music too. A musician, like any artist, is a person hell bent on self-expression. Well, music isn't the only way Brad expresses himself, he's co-authored two books, one about an extremely country boy sort of past-time, fishing. A passionate Freemason, Paisley is a force to be reckoned with and will be for many years to come. 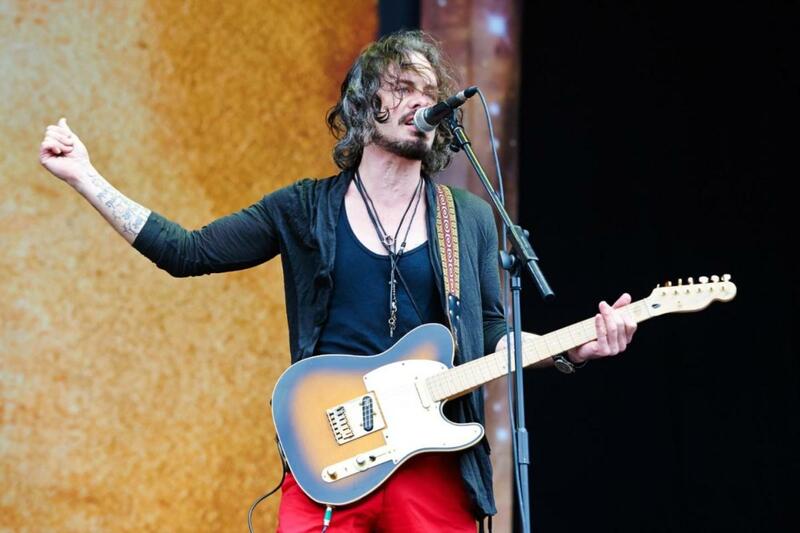 The great Richie Kotzen is a prolific musician who has a very productive career as a solo musician, but he's also been a band member of noteworthy bands and has engaged in projects with many notable musicians. I was just a kiddo when the band Poison was a big deal, and boy did I ever love me some glam metal then. Richie was a part of it all, and he's gone on since then to become a much more serious and mature man of music. It's no surprise Kotzen has made a career of performing music, he started learning piano at just five years of age. There are rare instances when a great musician started even a decade later than that, but for the most part, the truly gifted and longest lasting musicians all start early on in life. Kotzen is a very serious guitarist. He's played with the kings of shred guitar, and he's played in some jazz fusion projects. He's literally even been in a Japanese punk rock band. 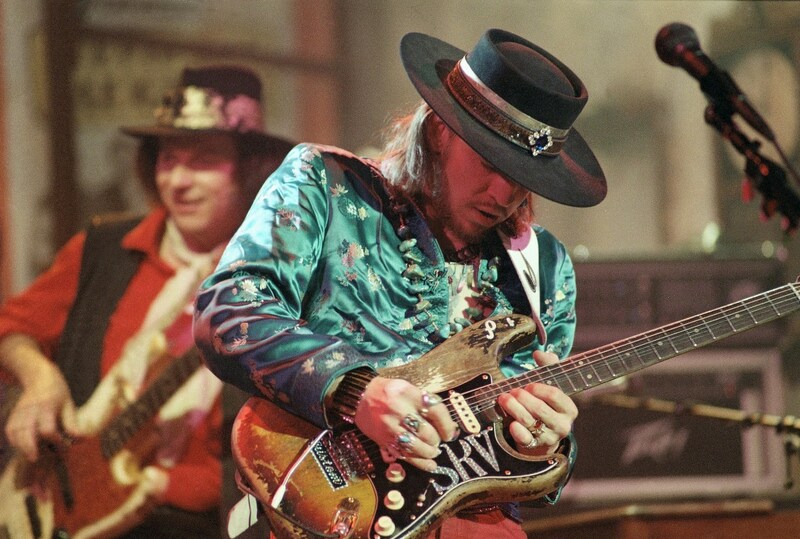 There probably isn't a style of music Richie can't play and play as well as can be played. In recent years he's left guitar plectrums in his rearview mirror, he plays all the things he did before, and new things, using fingers and thumb. At present, the super-trio known as The Winery Dogs is Richie's band, but don't be surprised if he does more solo albums, for whether you believe it or not, Richie has already recorded more than twenty of them. Fairly young and very active, expect much more great music from six-string monster Richie Kotzen. 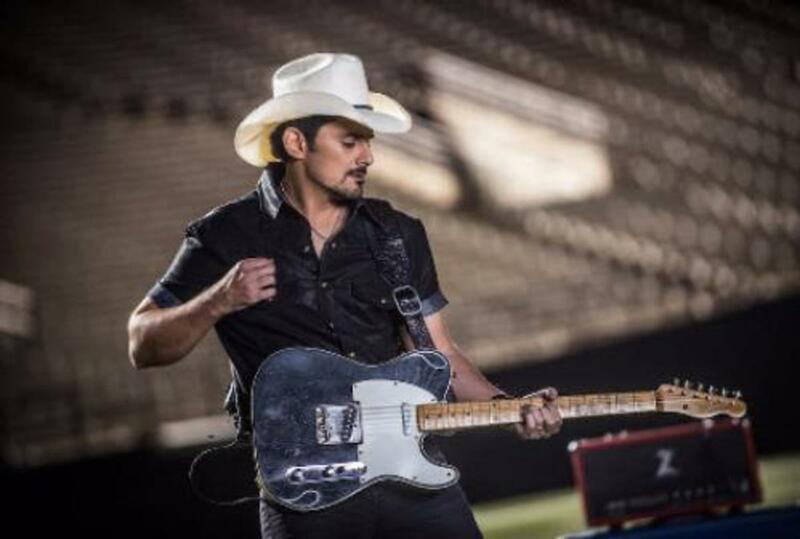 Brad Paisley is a Telecaster kinda guy, and he can literally do something like country shred with the things. Some of his Telecasters are Fender, and some are custom made for him, but his Fender Artist Telecaster is modeled after one of his non-Fender custom guitars. There has never been a Fender Telecaster like this one, and there probably won't ever be another like this one either. What's so special about it? I can name you a couple more solid body guitars with spruce tops on them, but only a couple. It's just not common for solid body guitars, but I really do wonder why that is, as spruce is one of the perfect woods to use for a guitar, and of course, it is used very very often in steel string acoustic guitars as a top. On this Brad Paisley Tele, however, the spruce isn't just the wood for the top, it's also on the backside. In the middle is a slab of paulownia, and that, my friends, is not a wood the guitar world is super familiar with. Listen, the type of clear coat finish on a guitar isn't something people talk a whole lot about, but it does matter. Everything on a guitar matters. One thing a body needs to know for sure is a nitrocellulose finish is the most expensive, and of course, the most beneficial. This guitar has just that. What else about the finish? There's more, of course, for this is one of those newfangled relic guitars. What is a relic guitar? It's a brand spanking new guitar which has been created to look like a guitar which has been played for ten years or more, and thus, the bare wood right where your underarm would sit on the Tele body. Serious business, you wear deodorant, and you should, and you sweat all on your Tele in that spot, the finish will wear off over time. Touring and recording guitarists spend countless hours per year with guitars. They wind up getting very very specific expectations for pickups in their guitars, and so, a signature guitar almost always has a very specific set of pickups. The case here is exactly so, and Brad has used Fender to create a custom pickup for the bridge position. The neck pickup is a bit different, for it is not a custom pickup, but one of many Fender offers for Telecasters. The neck pup is a Twisted Tele pup, but you need to know clearly there is a Twisted Tele set of pickups for Telecasters, and this is specifically just the Twisted Tele neck pickup in use on this guitar. I played one of these brand spanking new, but 'road worn' Teles at a Dallas, Texas Guitar Center. 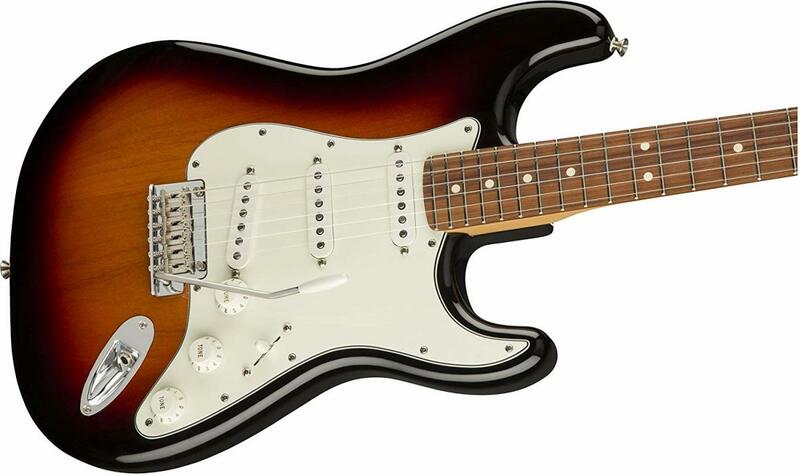 While there, I also played a Fender Standard Tele, and I can tell you this guitar has a lot more snap, crackle, and pop to it, but what I can not say is whether this is for the totally new and unique wood combination or the upscale pickups. Because everything on a guitar matters, I'll just say it was surely a combination of all the specifications. Brad opted for the old school string through bridge with the three brass saddles. The controls here are very standard, as is the neck, although the fingerboard does get the modern 9.5" fingerboard radius. This guitar is one of the finest Fender guitars produced in Mexico, and that is precisely why it only costs a hair over a thousand dollars. The only drawback here is it does not come with a hard shell case. Pick one of those up on your own as soon as you can, until then there is a nice deluxe gig bag to store this guitar in. For the entire time, this guitar has been in production, it has been one of the guitars I most want to own. This is not because I'm Richie Kotzen's biggest fan. I'm a fan, sure, but he's nowhere near one of my favorite guitarists. It's this specific guitar I'm in love with, and it has everything to do with the guitar itself. I think about specifications for guitars nonstop. It is a bit of an obsession. I will agonize over minutiae which other people won't. I'm an obsessive sort of person in some ways, and one of those ways involves guitar specifications. The body of this guitar is traditional ash, and that's a fine wood and is used on lots of Fender solid body electric guitars. There is a laminated maple veneer top. The top here won't make any real difference to the tonal character of this guitar. It's basically for looks. I think it looks terrific, but the maple veneer isn't what moves me about this guitar's body. So what the heck am I so crazy about here? It's the comfort contours, and there are two of them in exactly the right places. This guitar feels like a dream when you hold it, and especially when you've just set down a standard sort of Tele body like the Paisley Road Worn, or virtually any other you can name. The neck of this guitar is a large 'C,' and it's noticeably fatter than a standard C neck shape profile. This is because Richie's got bigger hands than most, and probably they are larger than mine. I always find this neck comfortable enough, and love overcomes lots of things, so they say. The fingerboard radius is a flatter 12", and I'm quite comfortable with that as well. Will you find the fatter neck and flatter fingerboard to your liking? Well, only you can truly say. Have you ever played a Gibson with a 1959 neck profile? This neck isn't so different, and the fingerboard radius is the exact same. There is a synthetic bone nut for the most tonal clarity and sustain such an instrument can provide. Dimarzio's DP384 Chopper T is the bridge pickup, and this is not a typical Telecaster pickup at all. This pickup is designed for crunch and not twang. Your Telecaster twang tones will have to come from the neck position, where the Twang King sits, and it is a much more traditional sort of Telecaster pickup. There is binding on the body of this guitar, and this is another uncommon thing for a Telecaster. The gold hardware looks terrific. Altogether this is just a visually stunning Telecaster, and it represents Fender's Japanese production, and be certain you know some persons think Fender Japan is even better than Fender USA. 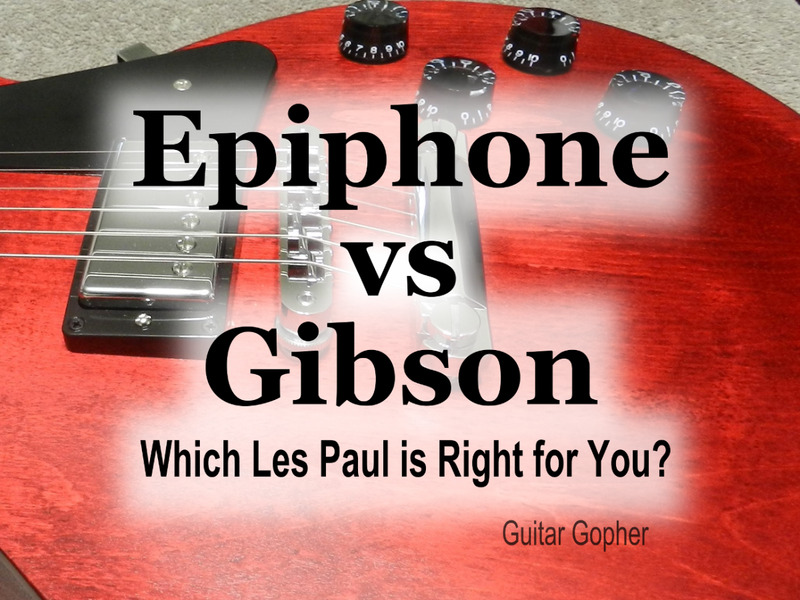 There is a bit more than a $300 difference between these two guitars. The Kotzen guitar is a $1,500 instrument, and that is quite a lot for a Tele, especially considering how inexpensive the Fender Standard model is. 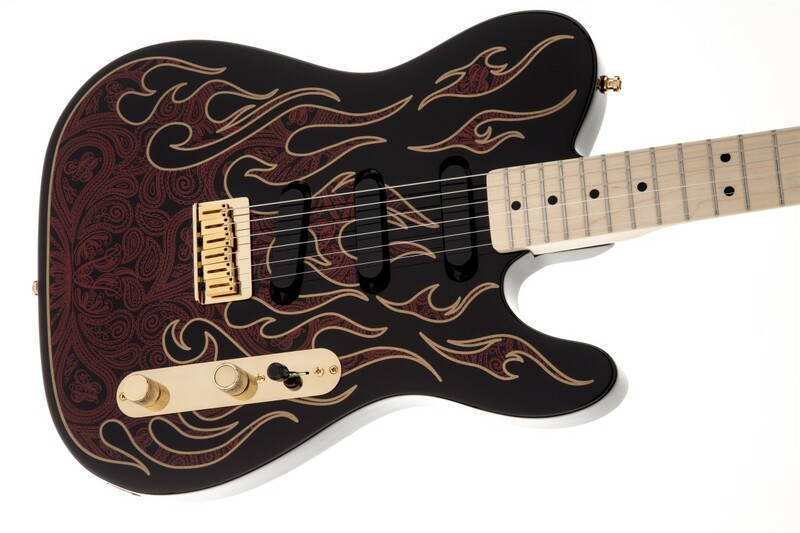 The Paisley clearly wins the bang for the bucks award here, but only if you want a very twangy Telecaster. These guitars don't sound the same at all. In the neck position, either guitar is a very similar guitar tonally, but that is only when the neck position pickup is used exclusively. The bridge pickups put these two guitars miles apart in tone. I'm not saying 'miles apart' in terms of quality, but in character. The Paisley guitar always sounds like a Tele, the Kotzen guitar, when using the bridge pickup, nearly sounds like there is a humbucker in the position. Then there is the series/parallel rotary switch, and when parallel settings are engaged, the Kotzen guitar's tone swells up like Popeye after eating spinach. This isn't to say one can't manipulate the Dimarzio Chopper T into a much more traditional Tele tone with use of volume, tone, and amplifier settings. You most certainly can use this guitar for covering Brad Paisley tunes. I would say the Kotzen is more comfortable to play for its body contours, but that idea only works for someone who can handle the fatter neck. How fat a neck can you be comfortable playing? Only you can ever answer such a question. Telecaster guitars are mostly known for twangy country tones, and the Paisley may well be more to your liking, and less expensive than many US-made models, but this will only work for you if you want a traditional sounding Telecaster. You'd still absolutely want to get a hard shell case, but think about it, after all these years of Tele production, a case shouldn't be too hard to come by. Which one would I rather have? Please try to be serious, there's never been a guitar I wouldn't want to have. They are both beautiful to behold and can be used to make many beautiful sounds. Thanks for reading. Hey thanks, Robert, and thanks for the recommend. Guitar players and their music is a subject I'll never, ever have fully mastered. But trying can be quite pleasant. Very interesting land informative posting. I am a big fan of Brad Paisley and you descibed his talents well. You might consider doing a similar article on DEDEPICK, a French Canadian guitar player on both electric and acoustic guitars. 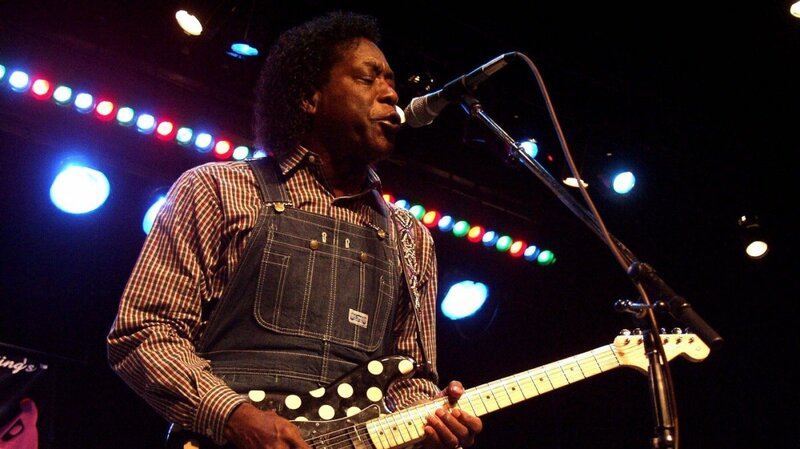 Listen to his rendition of Wildwood Flower and read the praise comments of professional guitar players. He is unique. Thanks for posting this hub.